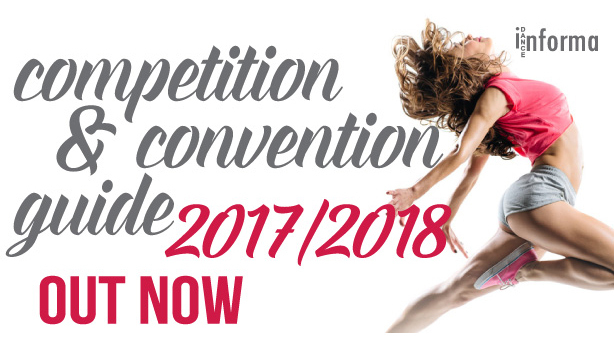 It’s that time of year – time to get ready for dance competition and convention season! Where will you compete, learn, grow and make new friends this year? There are so many events to choose from, each unique and full of amazing opportunities. 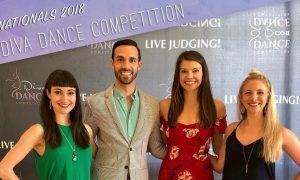 Check out Dance Informa’s popular Dance Competition and Convention Guide, out now, to see what competitions and workshops are coming to a city near you. 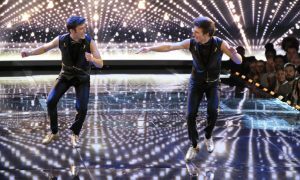 Pack your dance bag and get ready for your best season yet! We can’t wait to see you at an event this year.